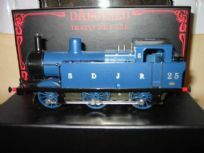 Darstaed offer different ranges of locomotives, choose from Jinty tank locomotives, Pannier locomotives, 2-6-2 locomotives, A4 locomotives, Castle locomotives and J-Class locomotives. 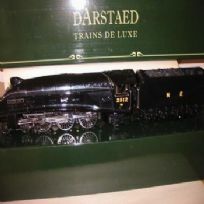 For rolling stock to complement your locomotives see the Darstaed coaches and goods rolling stock sections. 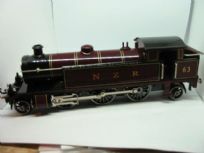 The L.N.E.R. 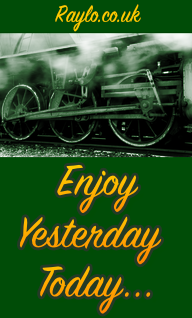 J class tender locomotives are available in five liveries. 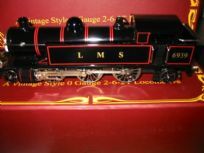 The 2-6-2 tank locomotive is available in a choice of livery to match the suburban non-corridor coaches. 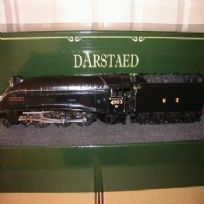 ​The Darstaed model represents the earlier-cab version of the 57XX pannier locomotive.